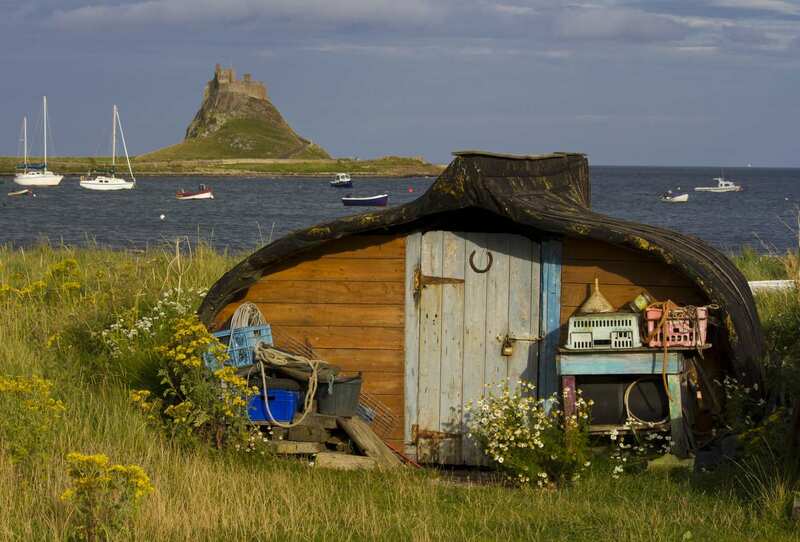 Explore the Northumberland Coast Path over a weekend on a short self-guided walking holiday. Accommodation, luggage transfer and custom holiday pack included. 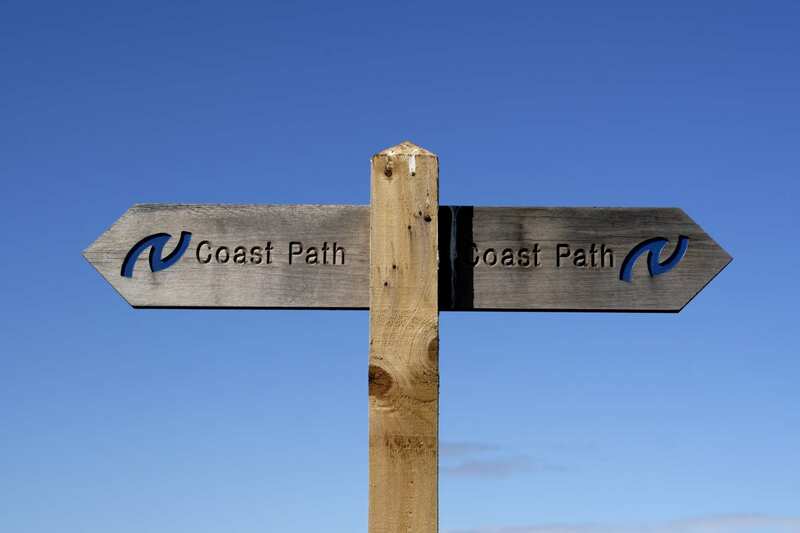 A short walking break along the scenic southern section of the Northumberland Coast Path. 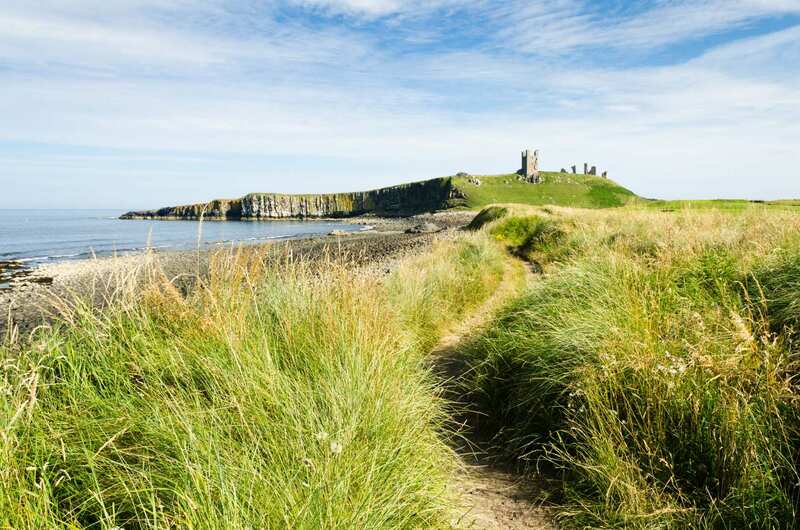 This walk along the first half of the Northumberland Coast Path allows you to immerse yourself in spectacular coastal views between some of the country’s largest and most impressive fortresses. 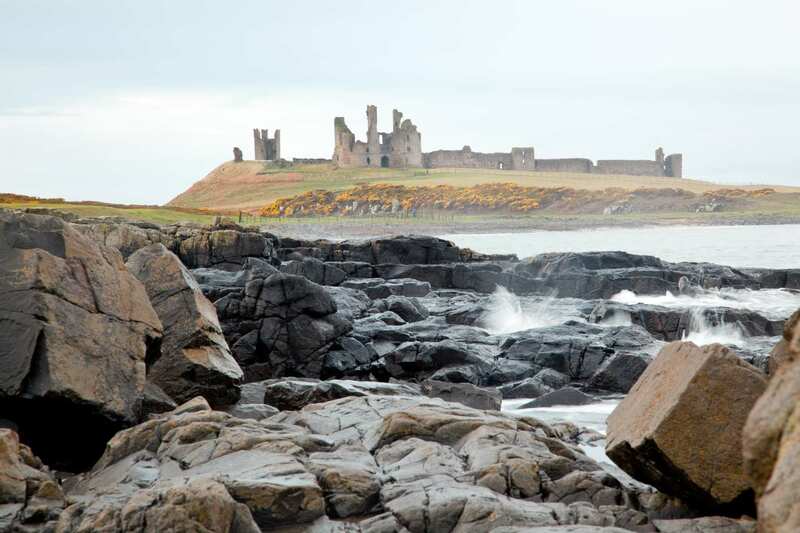 This walk takes in miles of golden, sandy beaches, abundant birdlife and friendly fishing villages: Craster in particular is well worth a visit, particularly if you wish to sample its famous oak-smoked kippers! 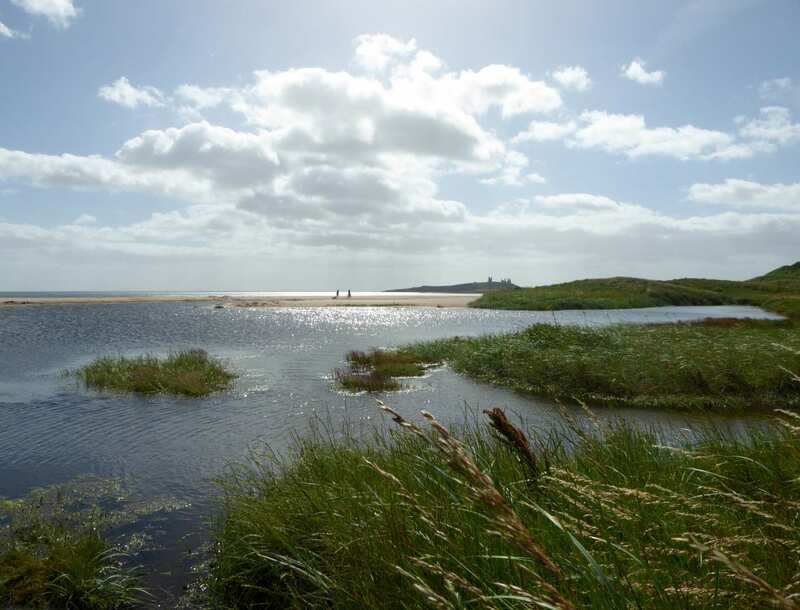 Walking between the imposing castles of Bamburgh, Dunstanburgh, and Warkworth. 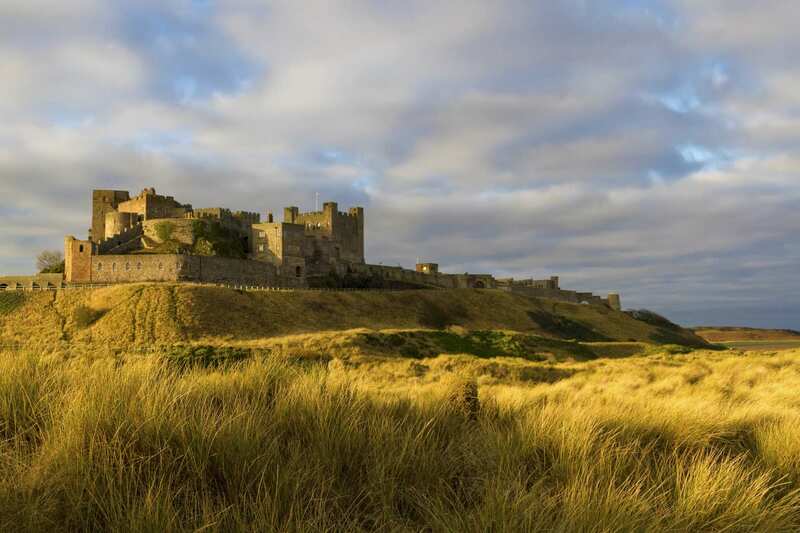 Visiting the traditional seaside towns of Seahouses, Alnmouth and Craster. Admiring the spectacular coastal views over the Farne Islands. 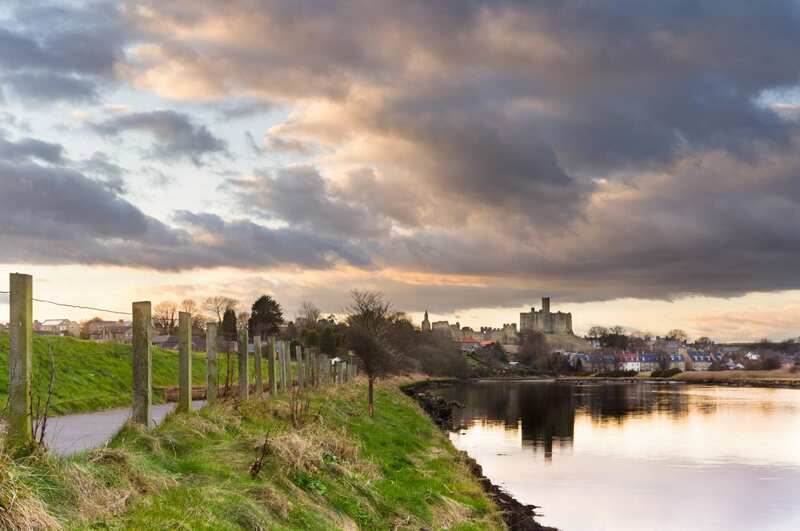 By Rail - The nearest rail station to the start of the trail (Warkworth) is at Alnmouth (about 4 miles away). 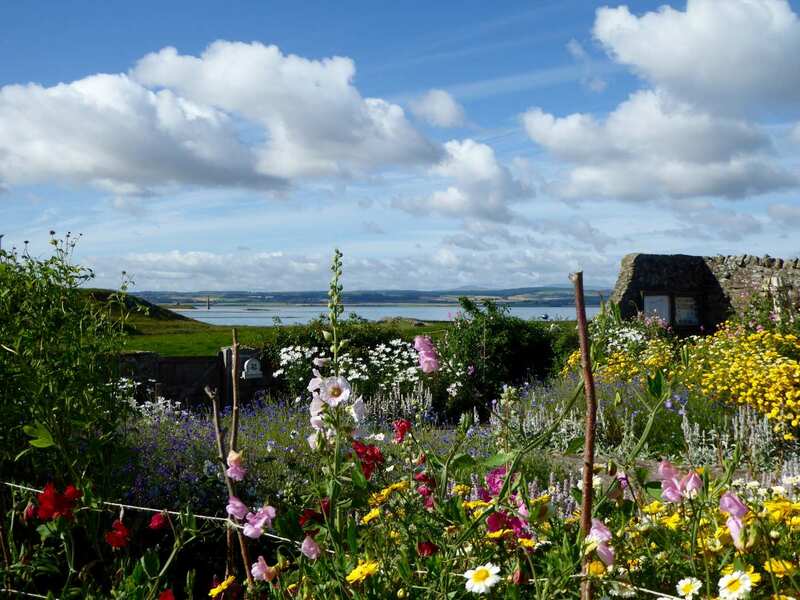 The nearest rail stations to the end of the trail (Bamburgh) are either Chathill (7.5 miles away), Alnmouth (18.5 miles away) or Berwick-Upon-Tweed (19.5 miles away). 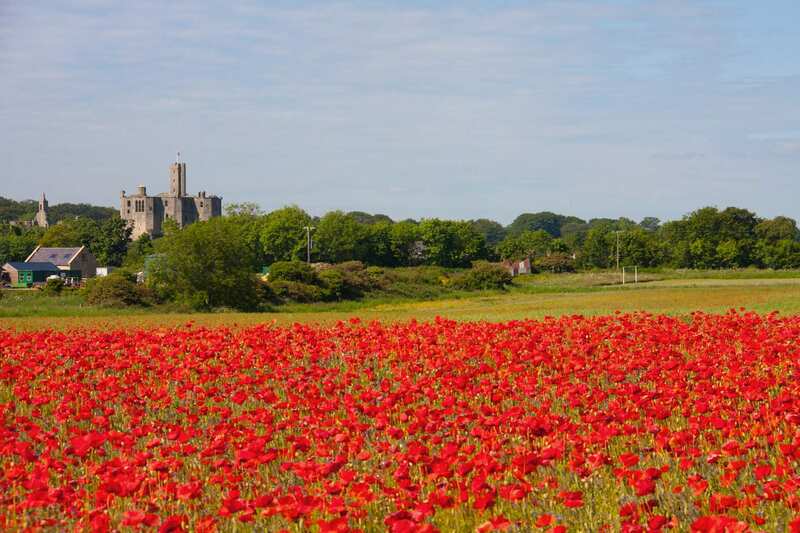 By Bus - Various bus services run to Warkworth and from Bamburgh. 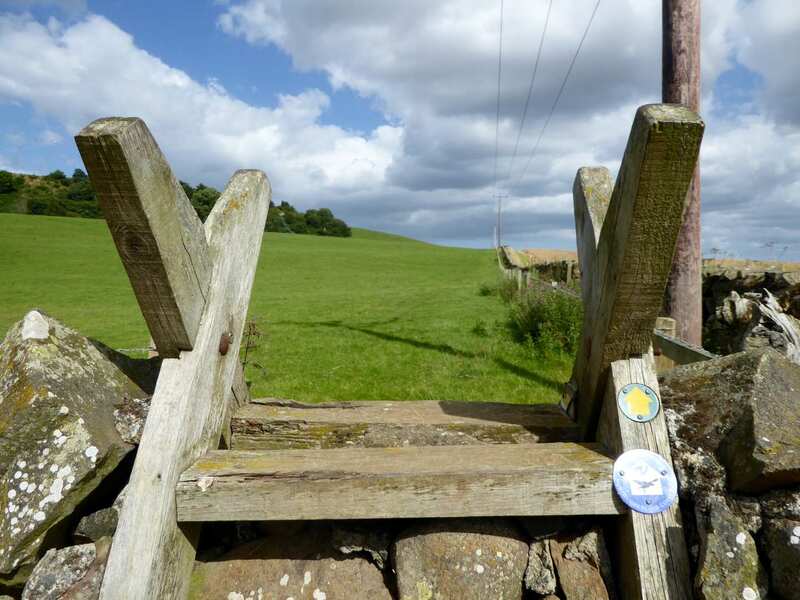 Return To The Start - The easiest way to return to the start of the trail, is to take the bus from Bamburgh to Warkworth.